He regularly counsels clients on various matters pertaining to Customs and trade, representing both domestic and foreign importers and exporters in multiple aspects of international trade transactions. Joseph works diligently and closely with clients to identify and implement systems aimed at maximizing landed cost savings through duty reduction or deferral, as well as utilization of trade preference programs. Joseph also works alongside clients to assist them through regulatory and C-TPAT program audits; fines, penalties and forfeiture actions; and the filing and perfection of prior disclosures. 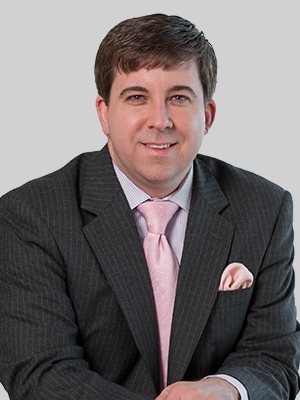 Joseph was a senior associate at Smith Moore Leatherwood LLP, which merged with Fox Rothschild in 2018. Joseph is a member of the Young Philanthropists Council of the United Way of Greenville County and served as a loaned executive to the organization from 2014 to 2015.